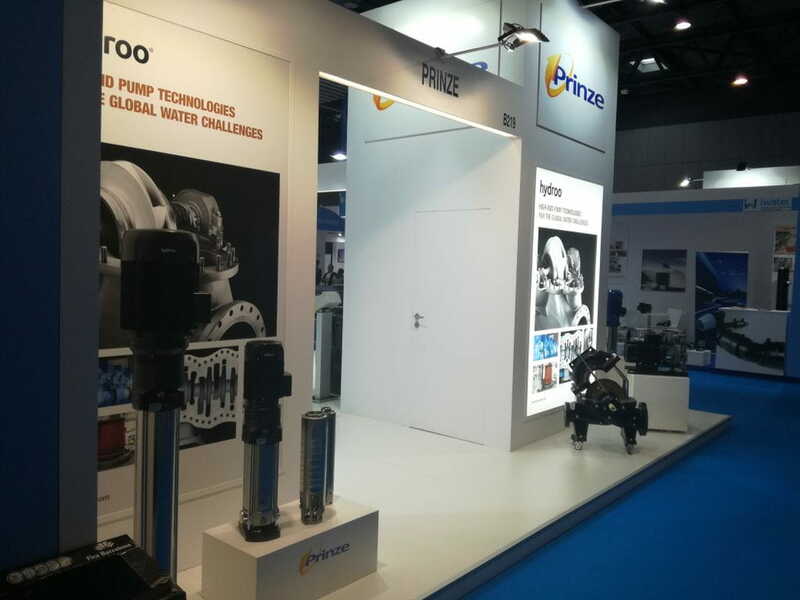 Prinze, a distributor of Hydroo, has been in charge of viewing the most advanced Hydroo proposals in the field of pumping in the framework of the iWater Fair. With the support of the Catalan Water Partnership, the potential of local companies as suppliers of advanced technologies to manage the water cycle has been shown in Barcelona. Hydroo has presented, in the framework of "Iwater stories", the new VDROO series that has been the most important pumping proposal for the event, by Pere Guinart, industrial engineer at the Application Engineering Department.